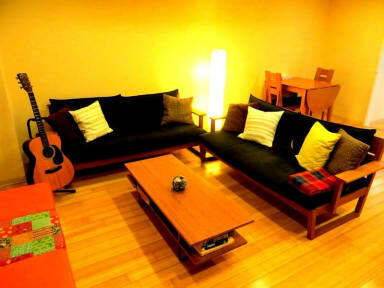 Backpackers Hostel K's House Hiroshima i Hiroshima, Japan : Boka nu! 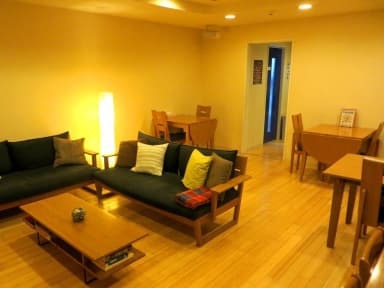 Really nice hostel with good facilities and friendly staff. Would definitely come to this hostel again!